Kelkay Horticultural Sharp Sand Bulk Bag: This bulk bag of sharp sand can be used outside for many different projects including building works and horticultural uses. 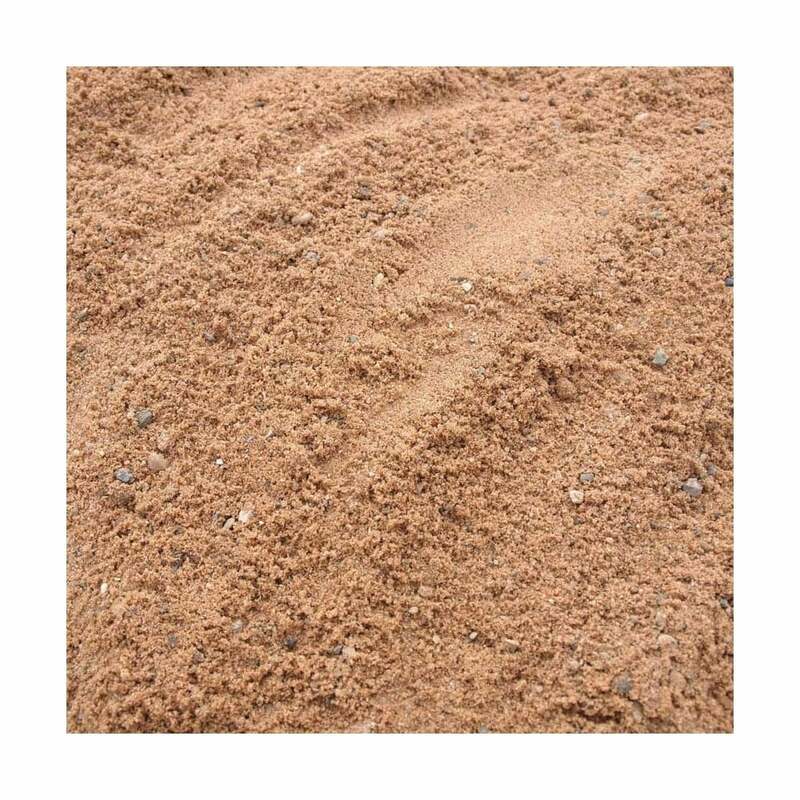 The sand consists of washed and graded coarse granular sand that is best suited for the following: Adding to composts for root cuttings & propagating cuttings, Greenhouse benches, breaking up clay soils and Top dressing lawns. This range of horticultural grits is endorsed by the Royal Horticultural Society and has been designed with the support of the RHS to aid and improve cultivation results. This sand is delivered in a bulk bag direct to your home address at no extra cost.